I’d have to say overall I had a pretty good “Wow” weekend. Saturday our Kara group formed up and we went in and killed Shade, Illhoof, and Chess. I think we could have finished the whole instance except we got started about an hour late and had to end early because many people had to leave for one reason or another, including me. I had to jet out so I could watch the PPV UFC Fight. Which If you watched it then I hope you realize what a BS call it was that Chuck Liddell lost. The fight went the full 3 rounds and Chuck lost in a split decision. Keith Jardine, his opponent was awarded the victory because he had more punches/kicks in. Well big deal, Keith’s punches and kicks weren’t doing any damage, I suppose you could say he has low attack power and Chuck has a high dodge rating (Letting my nerd flag fly). If they would have scored the win by who’s face looked less F&$^ed up then chuck would have won hands down. He beat the crap out of Jardine leaving him a bloody mess, but still lost? I don’t get it, I think their trying to phase Chuck out, you could even pick up on some of that in the commentary. Anyways back to WOW. 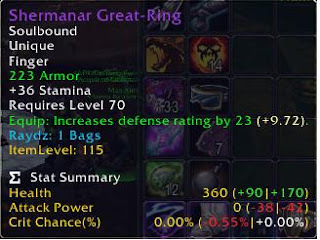 Shade dropped a tanking ring that I was happy to pick up, I realize it’s more of a druid ring but it’s still better than what I had and no druids wanted it. I passed on some boots off the chess event because I had already gotten something this run, so Grat’s to Honors on some nice boots. Illhoof had nothing for me so I won’t acknowledge him anymore this blog, hopefully next time he realizes he cannot be so stingy. 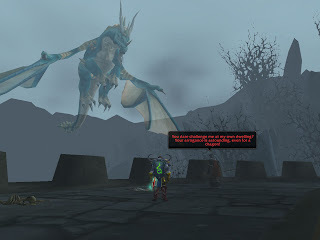 On Sunday we went back in and killed Netherspite, who dropped my shoulders! These were an extremely nice upgrade for me from the bold shoulders and I was totally pumped they dropped. I am one happy loot whore, I’m not going to admit anything publically but I might have touched myself a little bit when I saw them in my inventory. I would still much prefer my tier 4 shoulders over these but I’ll take what I can get. 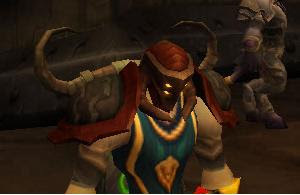 Bringing up the tier 4 shoulders makes me tear up a little bit since I had at one time passed on them for a guildie. 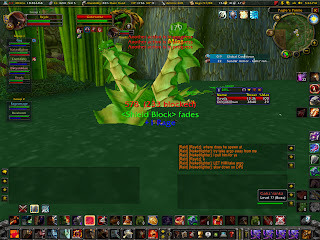 http://repairbill.blogspot.com/2007/08/new-guildnew-bosses-new-lootz.html. I also realized that Blizzard ganked the shoulder graphics another very well game developer. I guess they thought that changing the color would fool everyone, think again, Mario and Luigi are pissed.